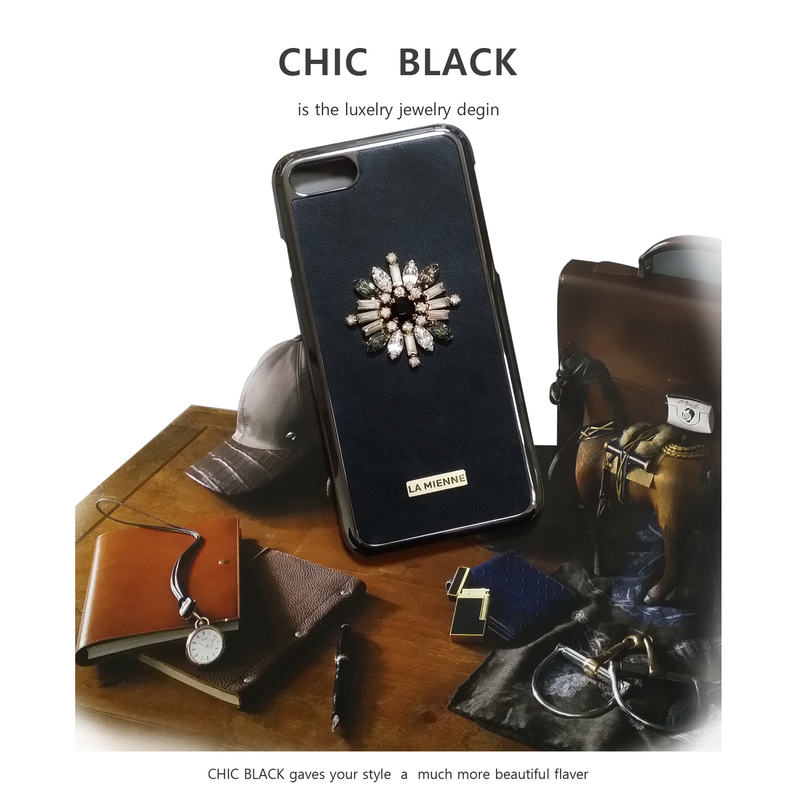 - CHIC BLACK by Lamienne – Innovative lifestyle. Useful items in life. Great looking Get compliment everywhere.